Showing your love for someone for Valentine’s Day doesn’t have to involve showering that person with a lot of expensive gifts. There is an inundation of advertising for expensive jewelry, expensive flowers and expensive gifts leading up to February 14th. But don’t be fooled by all these ads, the best gifts usually are the ones that come from the heart or gifts that show that a lot of thought went into it. People incorrectly assume that Valentine’s Day is about the gifts, but it is really about celebrating the love between two people. 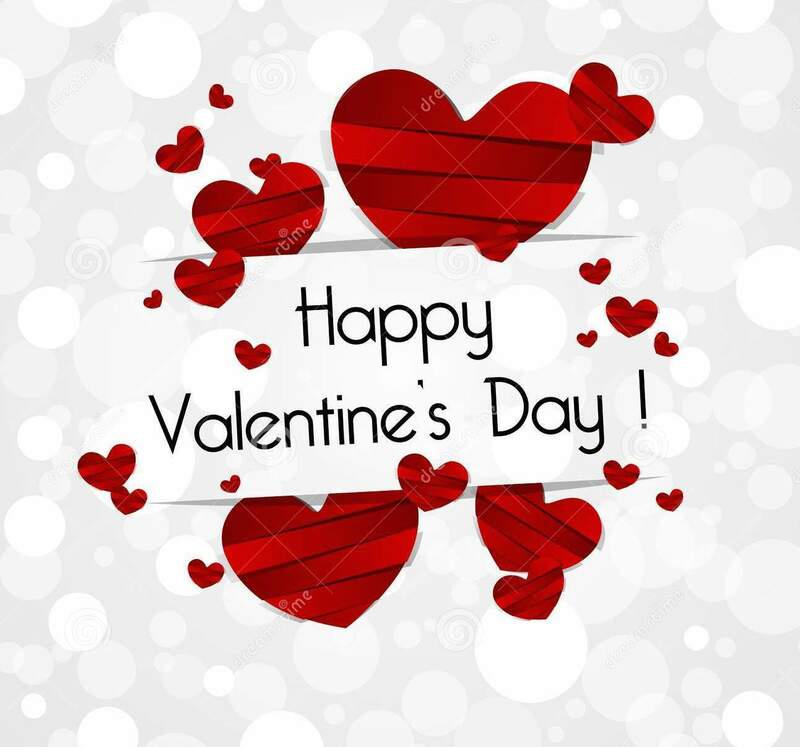 Whether it be the love in a romantic relationship, the love for a family member, or the love you have for your best friend, Valentine’s Day is the time to show those people your affection for them. Stumped for ideas? Here are some thoughtful gifts ideas to help you celebrate Valentine’s Day with loved ones without breaking the bank. Technology is everywhere. We can’t escape it and it definitely can create a barrier between two people. Statistics say that Americans spend at least 4.7 hours per day on their phones. That is an awful lot of time spent not interacting with loved ones. This year for Valentine’s Day, give the gift of undivided attention. Put away the electronics and spend time with a loved one. Offer 24 hours of no tech and make the most of that time and have a deep conversation with the person you love. Scavenger hunts are a fun way to spend a day. For Valentine’s Day, create a scavenger hunt that celebrates your love for your partner by taking them down a trip through memory lane. Create clues that will take your partner to all your favorite date spots, or maybe to the spot where you first kissed, or told them that you loved them. This sweet way to commemorate your love will be very much appreciated by your partner. Not only will it show that your loved one that you remember all your most important shared memories but it will also renew a romantic spark. Puyallup might be a smaller city but it is full of history and charm Oftentimes, it is difficult to get out enjoy the city or take the time to visit the museums or historical places of significance because of time. Take this Valentine’s Day to explore the city and be a tourist with your loved one. Get to know the history of the city and enjoy your surroundings. Visit the Meeker Manson for Valentine’s Day tea or take a romantic walk through one of the gorgeous parks in Puyallup. Puyallup is known for some of the best antique shops in the state so make sure to take a stroll through history at one of the many shops at antique row. 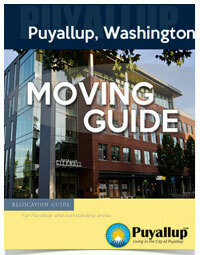 The city of Puyallup is lucky to have such a wonderful library. Take time this Valentine’s Day to visit the Puyallup library. Located on South Meridian, the library is the best place to get free movies and books to enjoy with your significant other. Rent romantic books to read to one another. The library is also good for some classic, romantic movies like Casablanca or Sleepless in Seattle. Snuggle up on this stormy Valentine’s Day with some hot chocolate and a good classic book or movie! People love compliments and your loved one is no exception. The most romantic way to give a compliment to your partner is through the Love Jar. Find a jar and cover it with cutout hearts and a sign that says “Love Jar”. Write out individual compliments on separate pieces of paper. Put all those love notes into the jar and seal it up. You can put as many compliments into the jar as you want. You can even put 365 of them into the jar and have your partner pull one out every day. A daily reminder of the reason why you love someone is a far better gift of expensive flowers or chocolates. The weather in Washington is always unpredictable especially during the month of February. Staying indoors during this time of year and staying warm is always a good idea. For those of you who don’t want to brave the outdoors during Valentine’s Day, staying indoors and having a romantic picnic is a lovely and relaxing way to spend the holiday. Not only is a picnic less effort than a home cooked meal, but snuggling up and eating on a blanket, inside under candlelight is very romantic. Pack a picnic basket, lay out a blanket, and light some candles and enjoy the intimate setting of an indoor picnic. No matter how you decide to spend Valentine’s Day, a thoughtful gift is always the best way to go. It is important to remember that the holiday is all about spending time with loved ones. 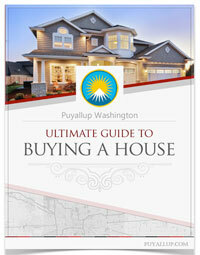 The city of Puyallup has so much to offer when it comes to spending a romantic evening with the person you love. Tweet us and let us know what your plans are for Valentine’s Day! 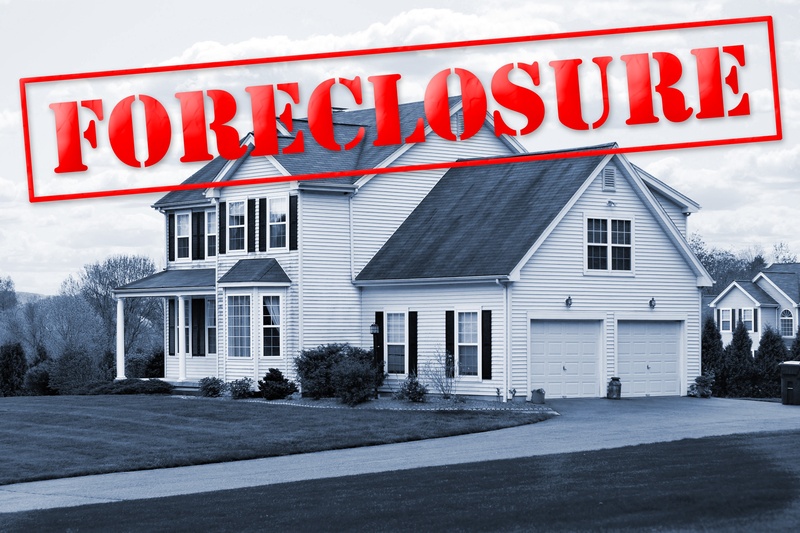 Headed Towards Foreclosure? Call Cash Me Out!